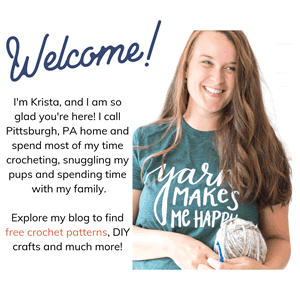 If you are looking for a pretty pink crochet pattern to crochet this Valentine’s Day then this is the post for you! 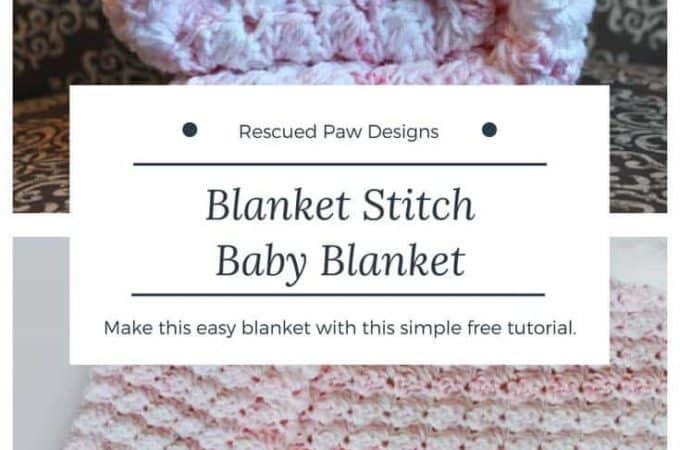 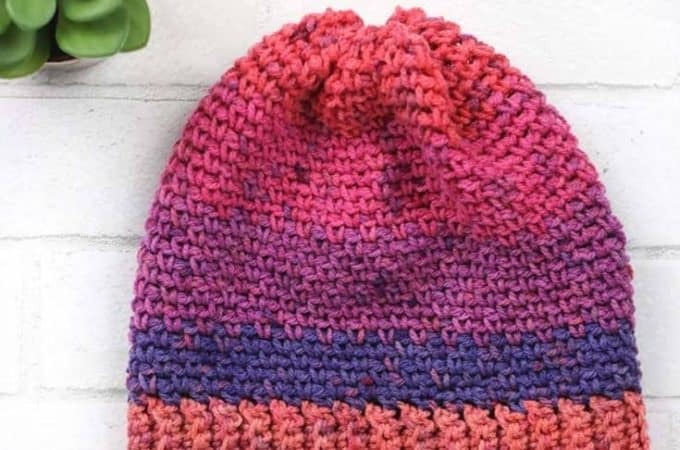 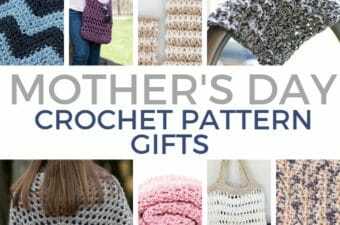 Below you will find 7 free pink crochet patterns from blankets, to hats to scarves to keep you busy! 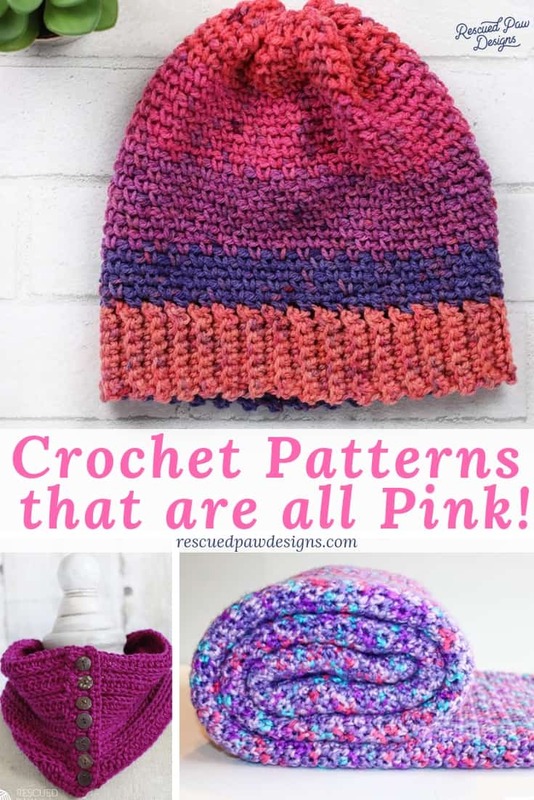 Read on to get started today on these fun pink patterns! 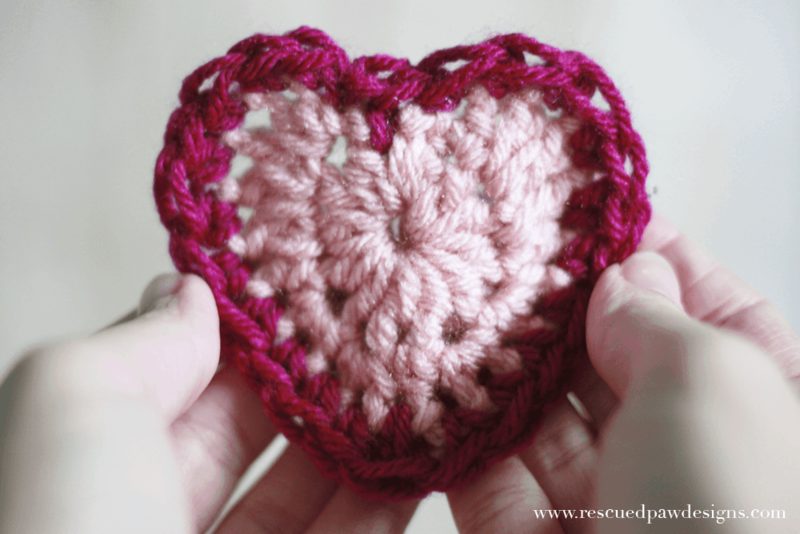 October is breast cancer awareness month and so I wanted to share some crochet patterns that are all pink to help! 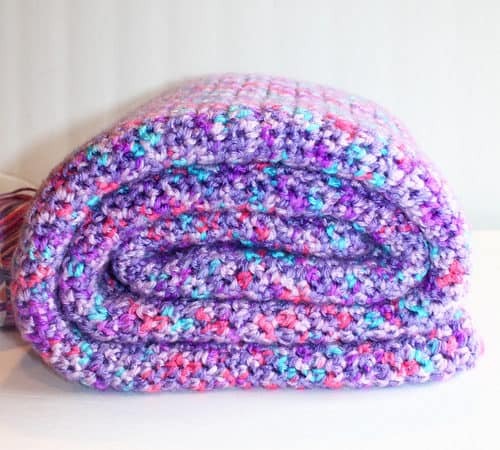 I hope these pink patterns in some way shed some light to this disease and honor those who died facing this battle. 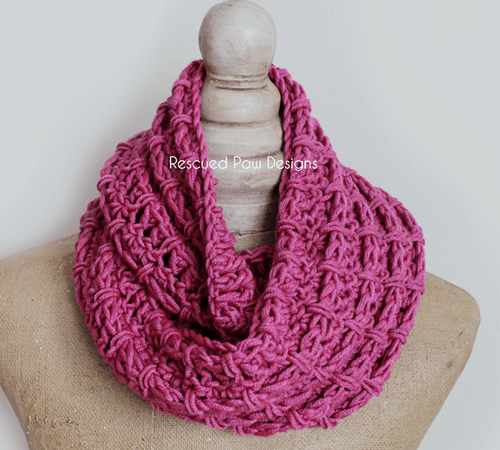 Pretty Pink Yarn that you may like too! 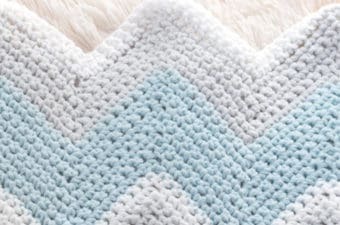 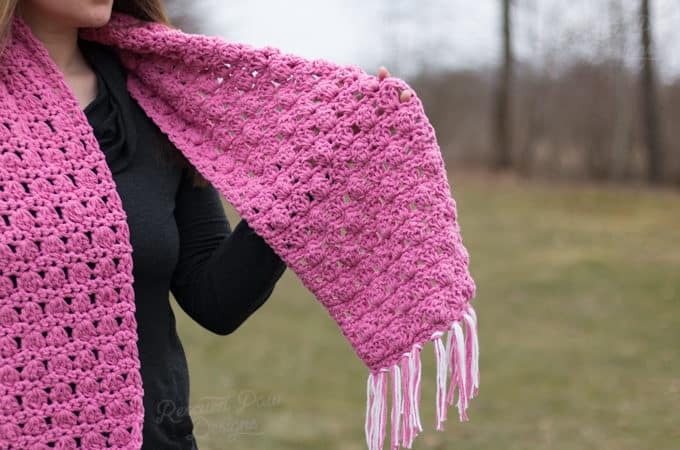 Below you find pink yarn that would be perfect for the crochet patterns listed below! 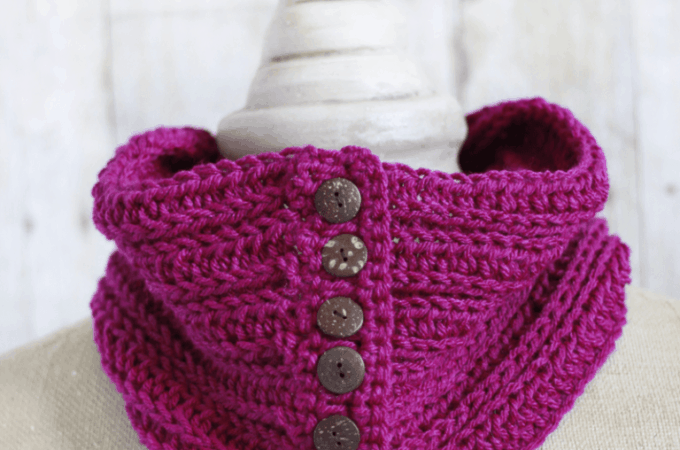 If you love pink then go ahead and check out this yarn before you get started! 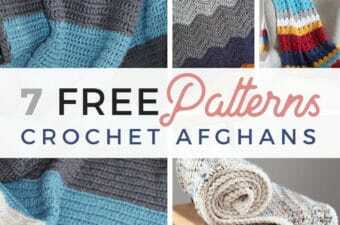 Some other patterns you may LOVE too! 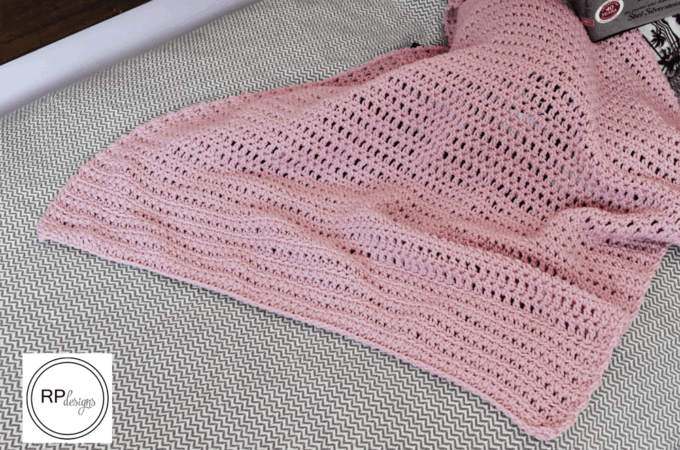 That’s it for my recommended Pink crochet patterns!